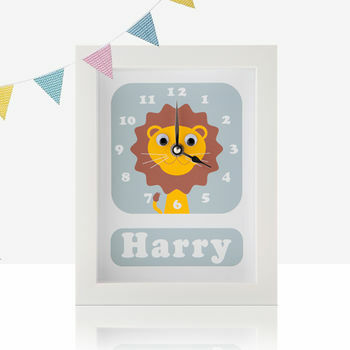 The one stop shop for personalised Children's clocks, Nursery prints and award winning greetings cards all with wobbly wobbly eyes! Designed and handmade by Jonathan Crosby. 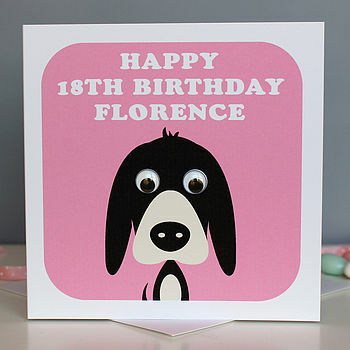 These wobbly-eyed characters, each with their own name and personality, have a cuteness factor that's irresistible to all. Everyone has their favourite, whether it be Connie the Cow, Marley the Monkey or Osbert the wise old Owl. 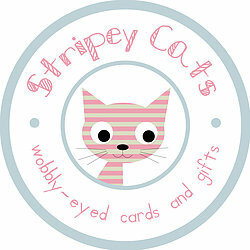 New additions to the stable this season are Dino Des, Eunice Unicorn and a whole menagerie of super new Stripey friends! I'm sure you will love them! 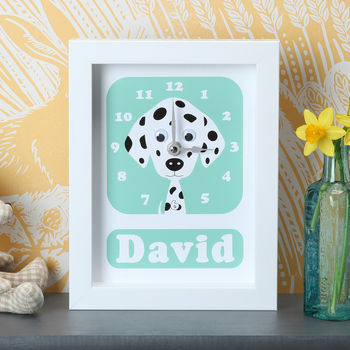 "A lovely gift for a little one. Very well made and delivered quickly too." 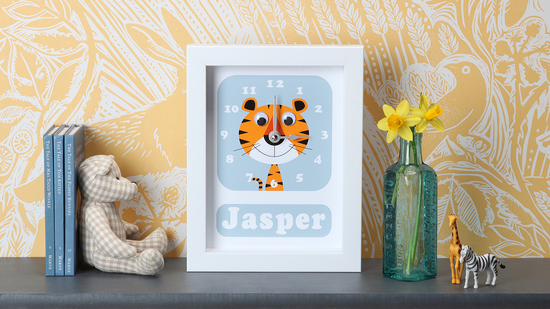 "Beautifully crafted... making the gift so special"
"Beautiful, friends little boy absolutely loved it!" "Decent price and very unique, I'll be buying much more in the future"